As Early Interventionists, we’ve all had an infant or toddler on our caseload who was having trouble gaining weight, getting the proper nutrition, or growing as expected. Maybe they were just picky eaters or maybe there was another reason, but helping parents and caregivers to get the right amount of calories and nutrients into their little ones can be a real challenge to say the least! 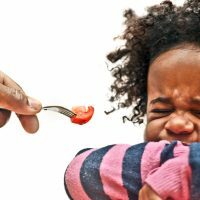 Everyone knows that battling a toddler over what does or does not go into their mouth is very often a losing battle, and when that happens, it’s time to call in the reinforcements. Teaming with a pediatric dietitian or nutritionist can provide a family with the reinforcements they need to feel confident and competent while providing one of the most basic jobs of parenting – feeding their children. As we all know, there are a variety of services offered by Part C Early Intervention, and nutrition services is one of these. Nutrition can affect all areas of development. When an infant or toddler is not getting the proper nutrients, this can affect energy level, alertness, awake times, and general disposition (increased fussiness), as well as their ability to learn and even walk. Reasons why a child may not be getting proper nutrition could be developmental, mechanical, or secondary to other health problems. A pediatric dietitian or nutritionist specializes in providing nutritional care for children with specific needs. They develop nutritional guidelines for children based on their individual medical condition, and they can help with creating meal plans, nutrition regimens, and making recommendations for meeting a child’s specific nutrient needs. A pediatric dietitian teaches families about sound nutritional principles and the best ways to select and prepare food. In some cases, for example when children have feeding difficulties or delays and are also very picky eaters, creativity is required to ensure their nutritional needs are met. 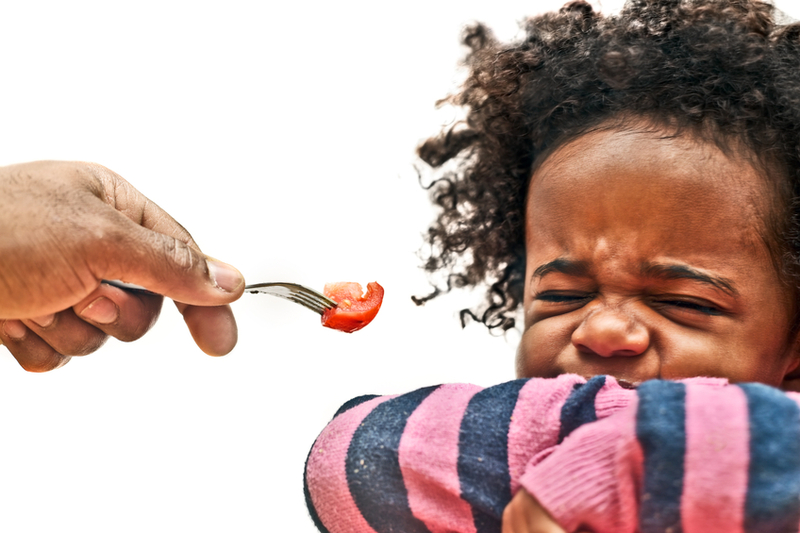 As a pediatric dietitian and nutritionist working in Early Intervention, I am often asked how to maximize the nutrition in each bite a child is willing to take. When they have a limited food repertoire – let’s say they’ll only eat pancakes, spaghetti, french fries, grilled cheese, and peanut butter and jelly sandwiches – a creative mind is a must! Quick & easy recipes: Mix hummus and banana or peanut butter and apricot together, and use it as a spread on bread, waffles, or crackers. Spread pureed pumpkin on one side of the bread when making a grilled cheese sandwich. Add pureed carrots or cauliflower to cheese sauce when preparing macaroni and cheese. Quick & easy recipes: Puree spinach leaves and cooked red peppers. Add to tomato sauce and then mix with spaghetti. Puree cooked broccoli and add it to tomato sauce when making a vegetable soup. Add pureed carrots to ketchup for a tasty dipping sauce. Quick & easy recipes: Add shredded, peeled zucchini or summer squash to cinnamon apple muffins. Add pureed banana or dates to pancake mix. Helping parents keep their children nutritionally healthy by offering more information, nourishing meal ideas, and another perspective is just one delicious way a pediatric dietitian or nutritionist can provide support to an IFSP team. A nutrition assessment may be a helpful way to access this information. If you feel a child you’re working with could use the assistance of a nutrition consultation or assessment, talk to the team. Bon appétit! Well written and great suggestions from and awesome nutritionist!